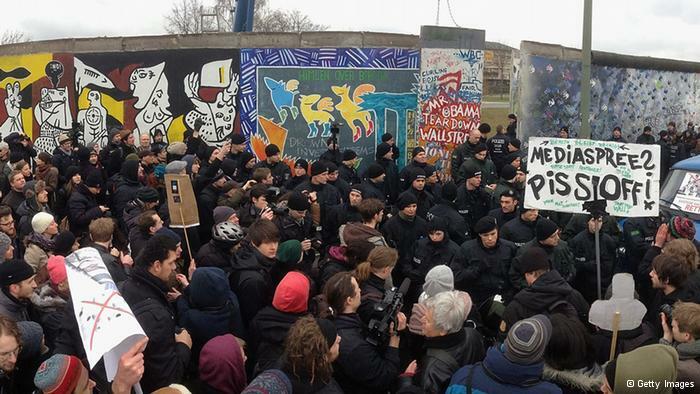 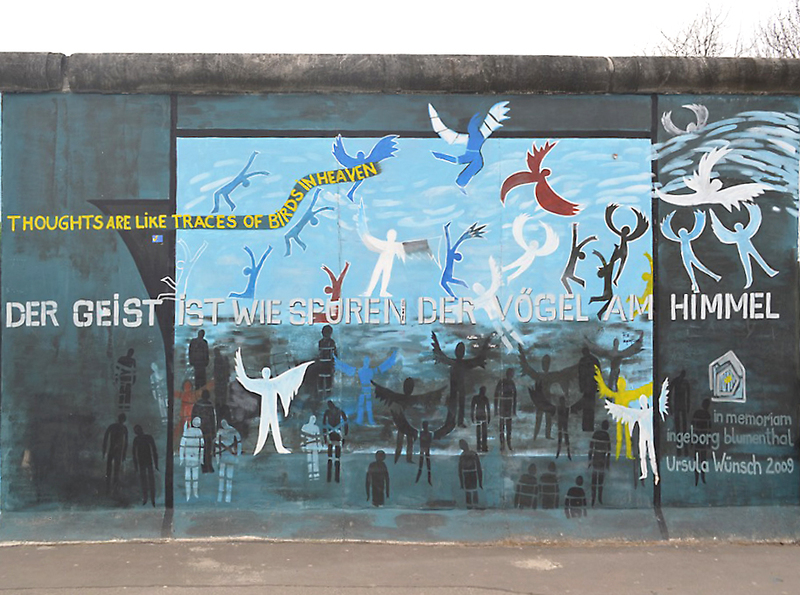 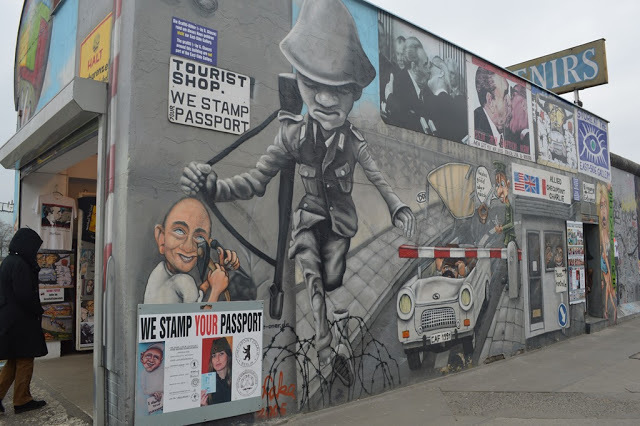 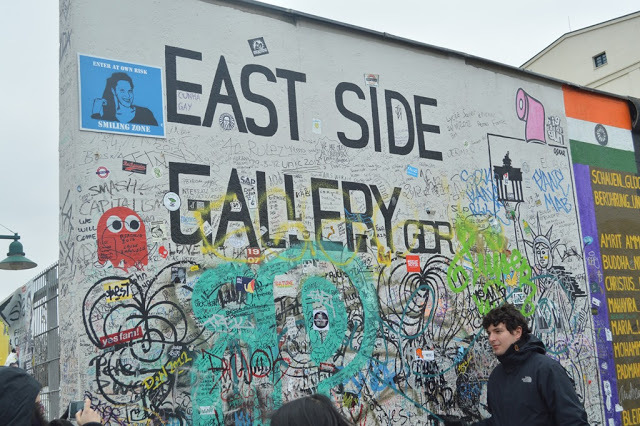 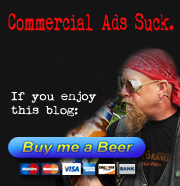 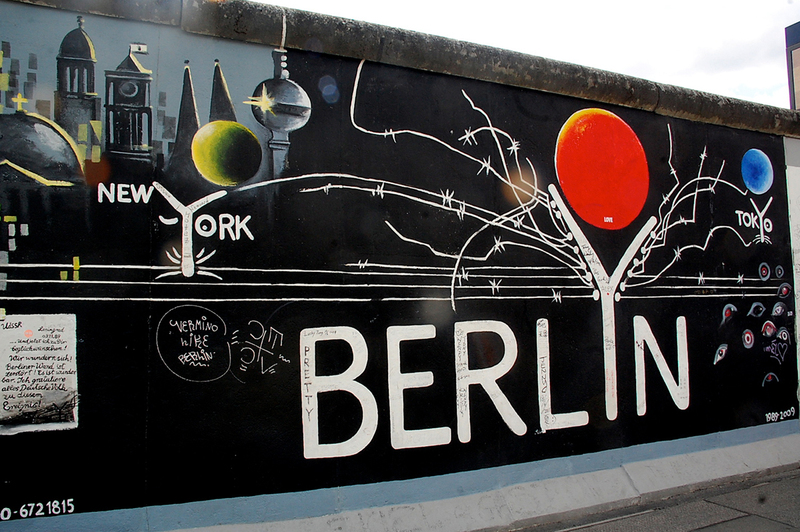 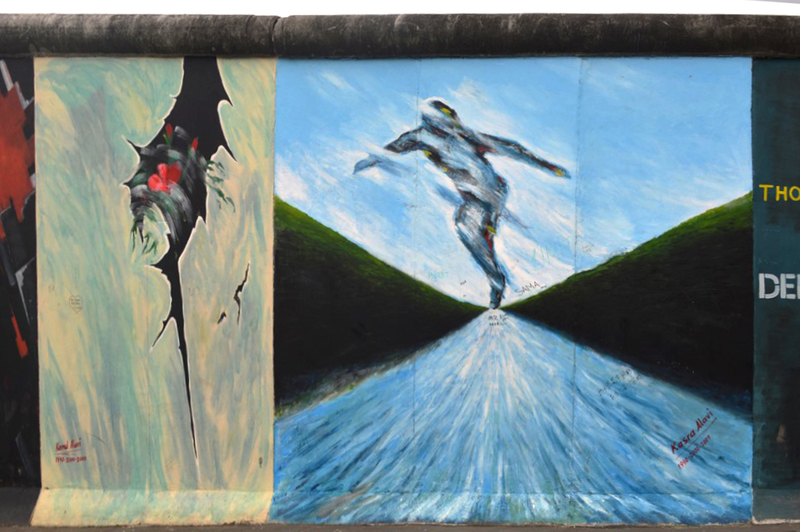 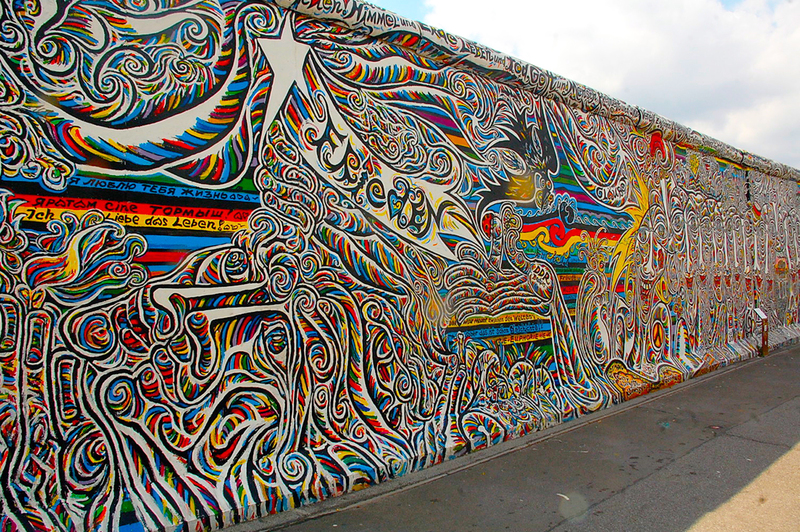 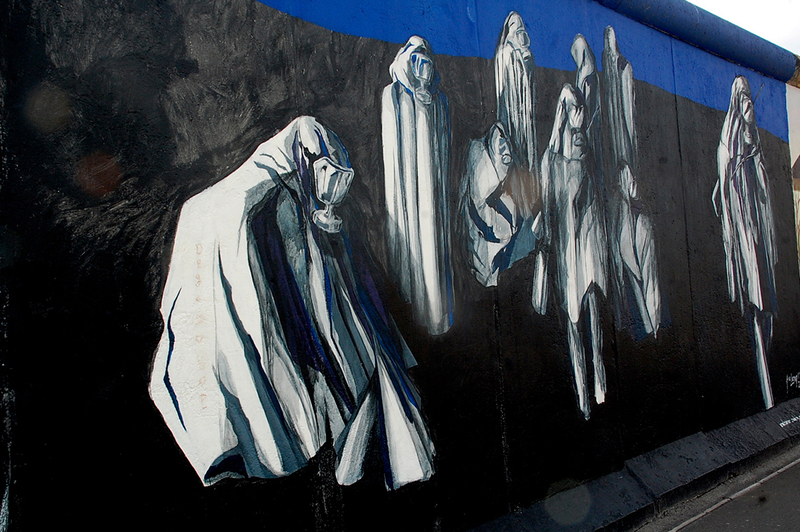 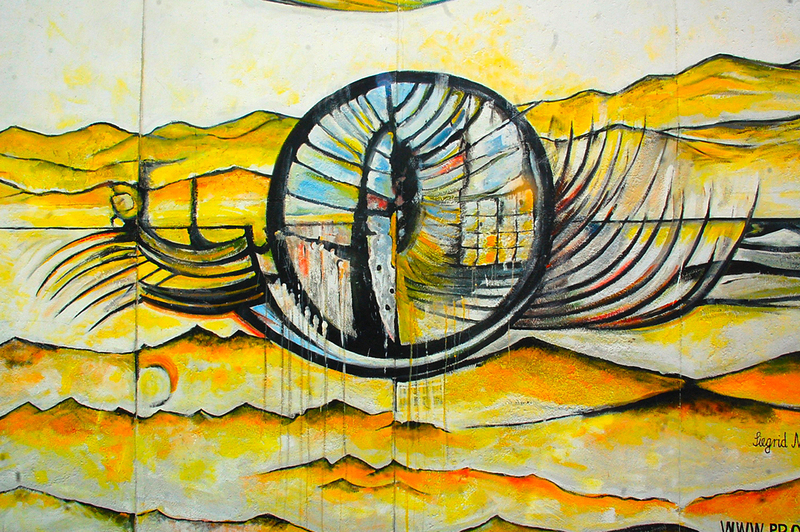 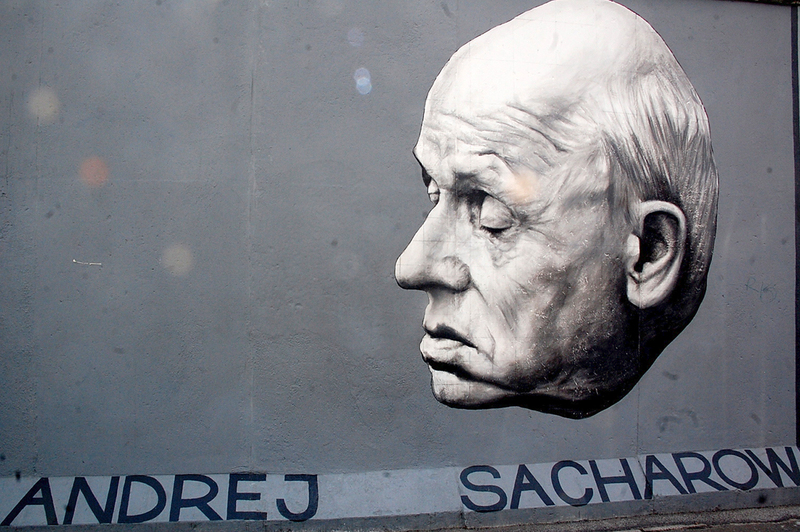 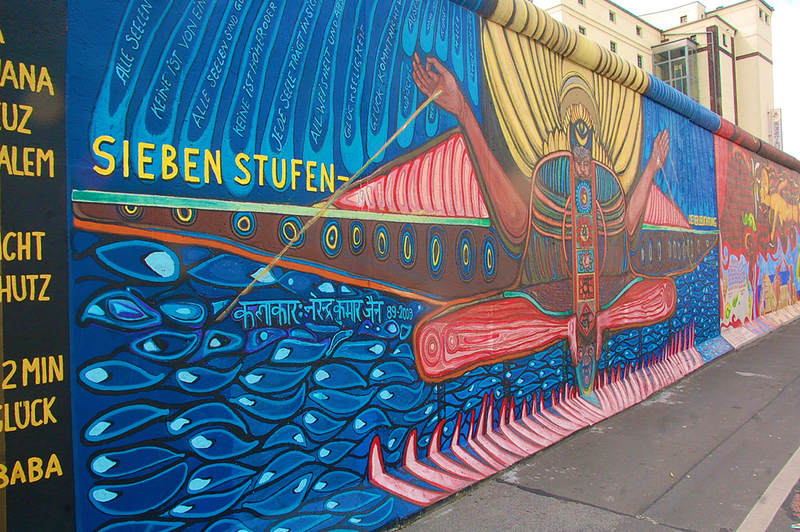 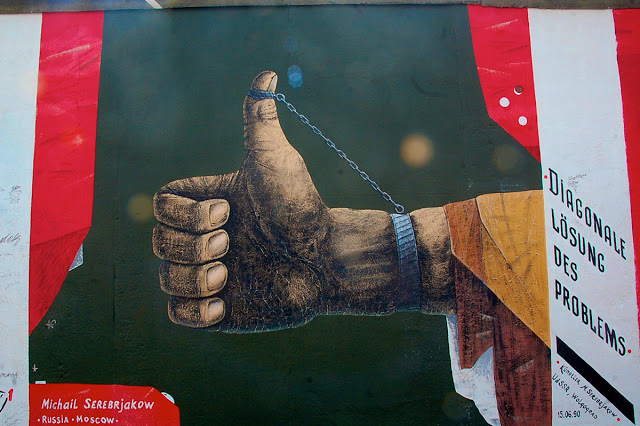 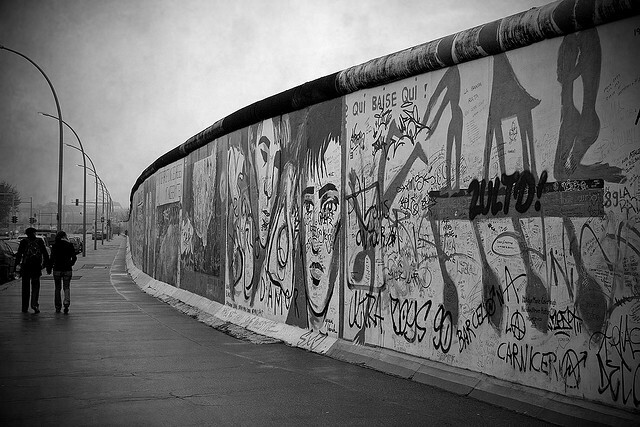 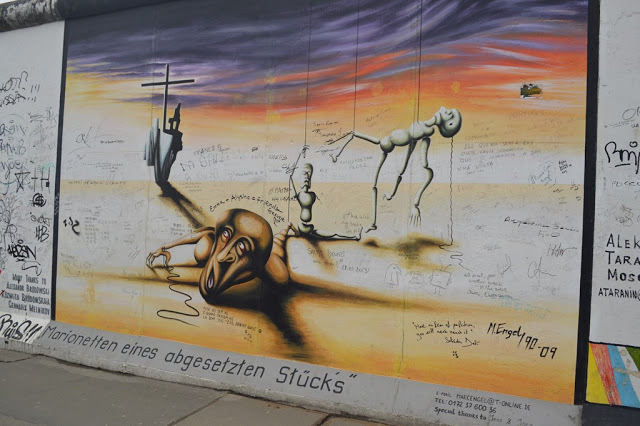 expressed shock at the removal of the East Side Gallery, which followed a series of protests. 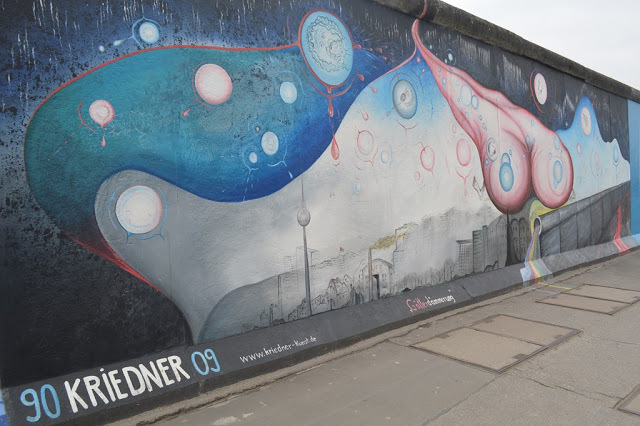 high-rise luxury complex along the Spree river. By mid-morning the gap was covered by a wooden fence and guarded by scores of police officers. 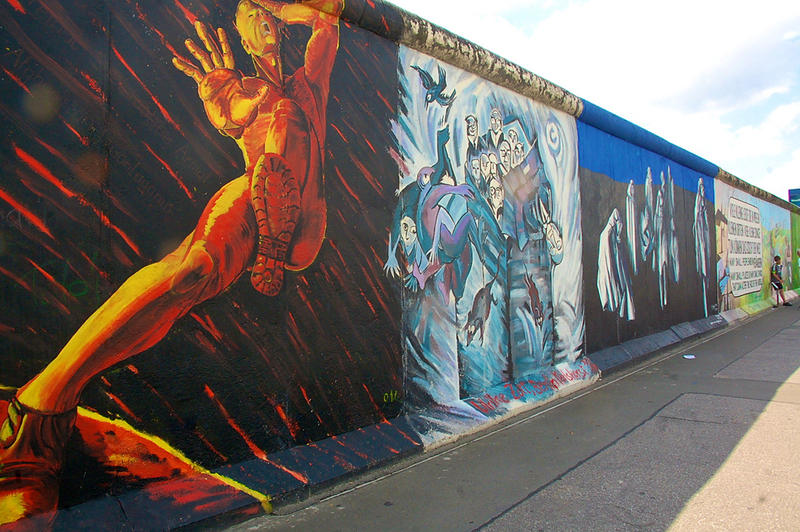 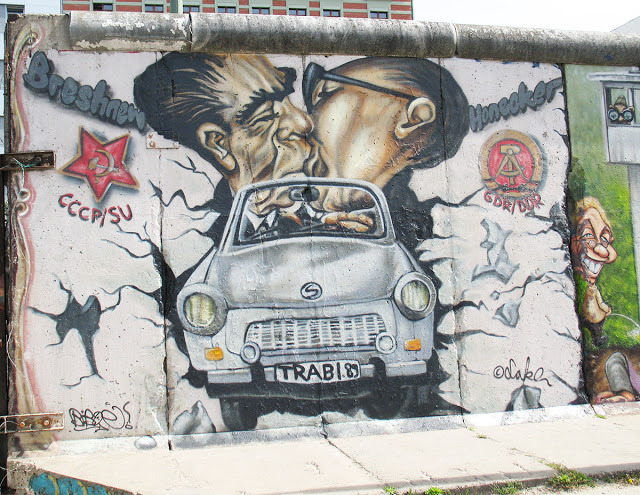 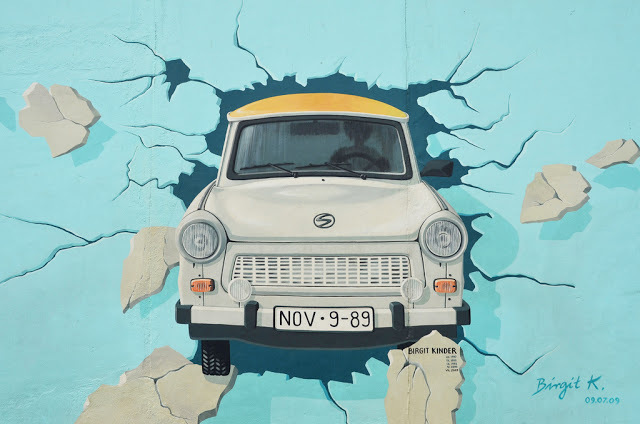 The East Side Gallery is (was) the longest remaining stretch of the Berlin Wall. decorating the aging concrete tiles. 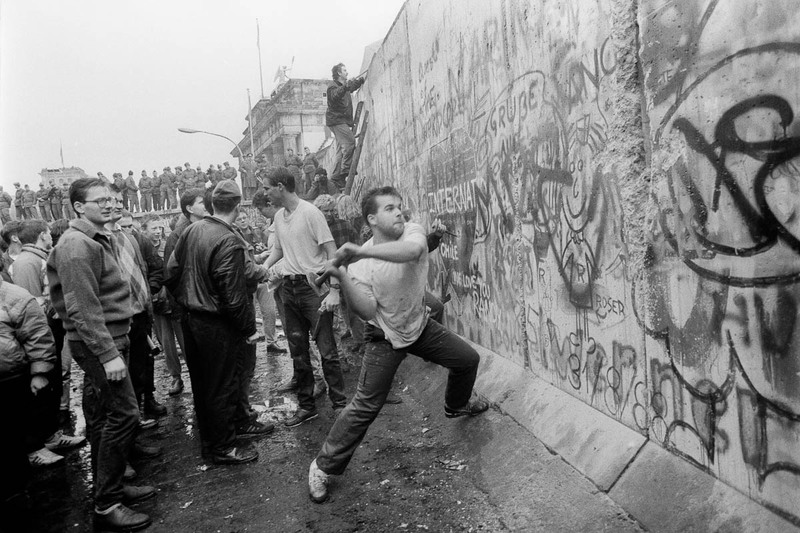 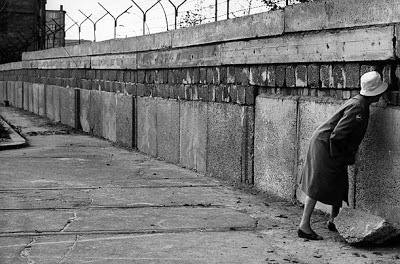 trying to scale the wall until it was opened on 9 November 1989.